Matt: Quinns this is a family show. 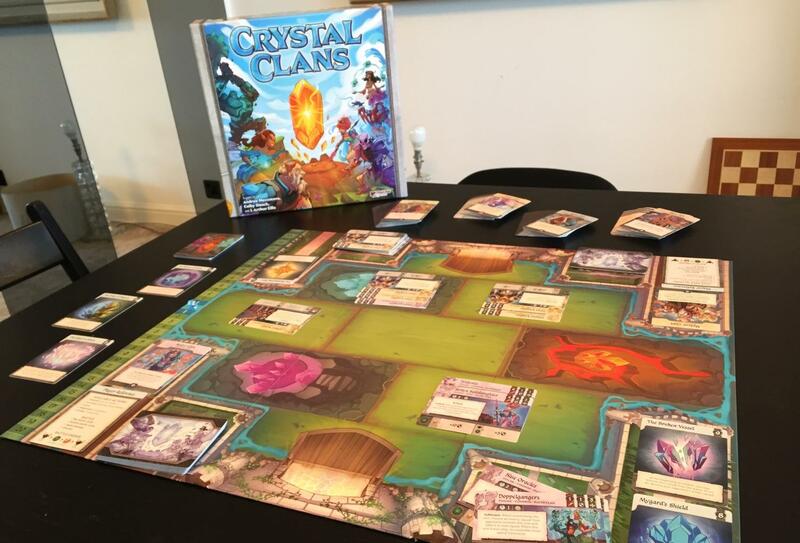 Quinns: It sure is, Matthew, and so is Crystal Clans! This box is a bat-signal that immediately summoned my childhood fascination with not just “fantasy” but the fantastical. Contained within this game's deliciously diverse clans are knights that ride bees into battle, necromancers who pursue a romantic Dia de los Muertos aesthetic, time-travelling twins and one massive crocodile. This feels like a world for everybody, and the manual doubles-down on that by using the feminine “She” to refer to the player. 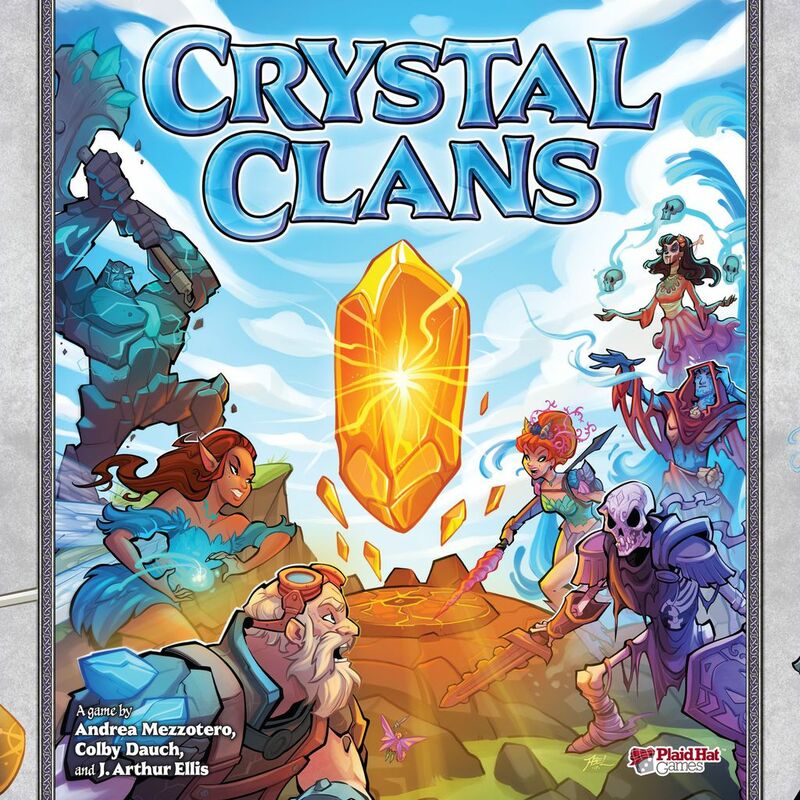 Everything in Crystal Clans has a touch of the revolutionary about it, and that extends to the actual game. 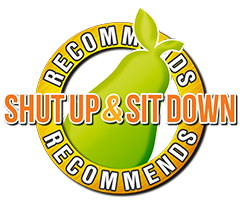 This is like no other box we’ve ever reviewed. 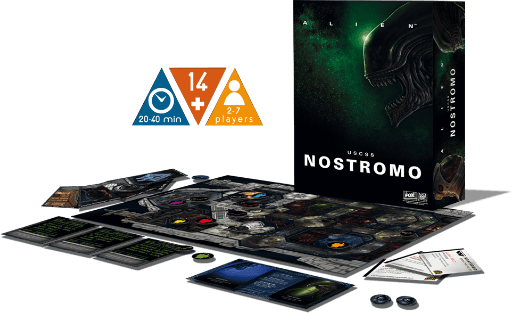 After acquiring the license for the Alien franchise, publisher Wonderdice announced the forthcoming USCSS Nostromo, a co-operative survival horror game about trying to escape from the film’s famous shiny space monster. So far, so promising. 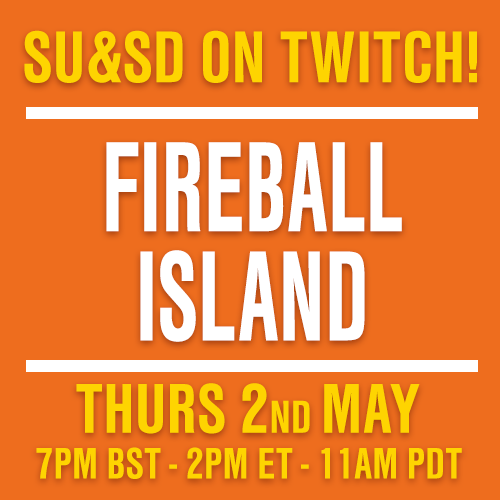 However, soon after the announcement, French designer François Bachelart stepped forward to say that the game was a copy of a design he’d already pitched to Wonderdice, four years back. Quinns: PAUL WHAT IS IT. Paul: I HAD A NIGHTMARE. Paul: I dreamt that you agreed to get the new Zombicide Kickstarter and play it even though it’s $120. And you certainly wouldn’t be alone in doing so! At the time of writing this Kickstarter has raised almost $2 million from more than 16,000 backers. Quinns: Well, like Zombicide: Green Horde’s setting, your dream remains very much in the realm of fantasy. But for once, this site has a very good reason for throwing shade on Zombicide.